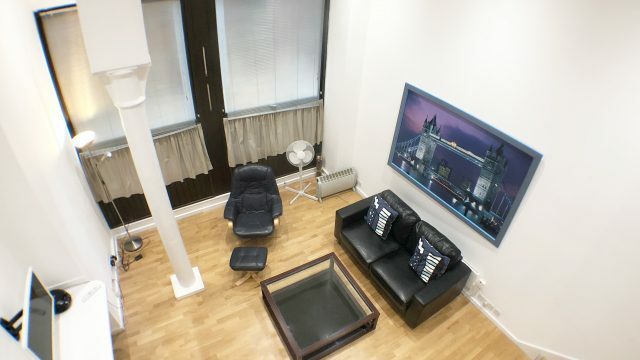 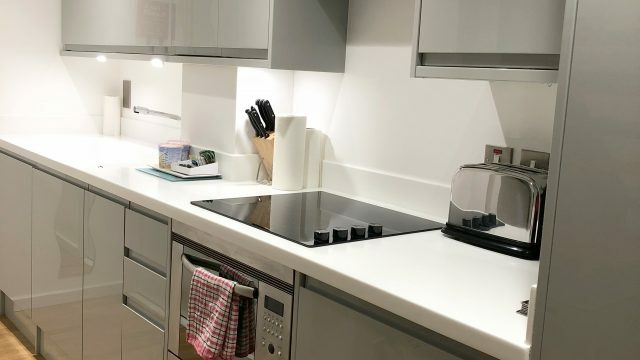 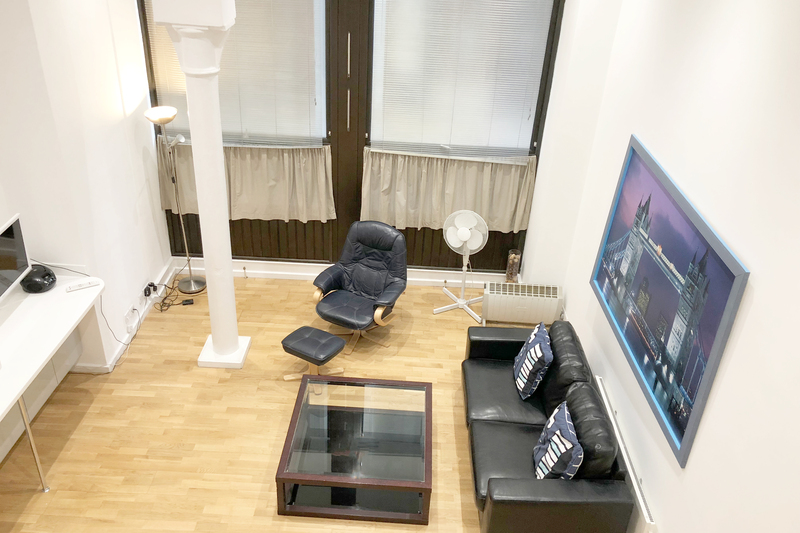 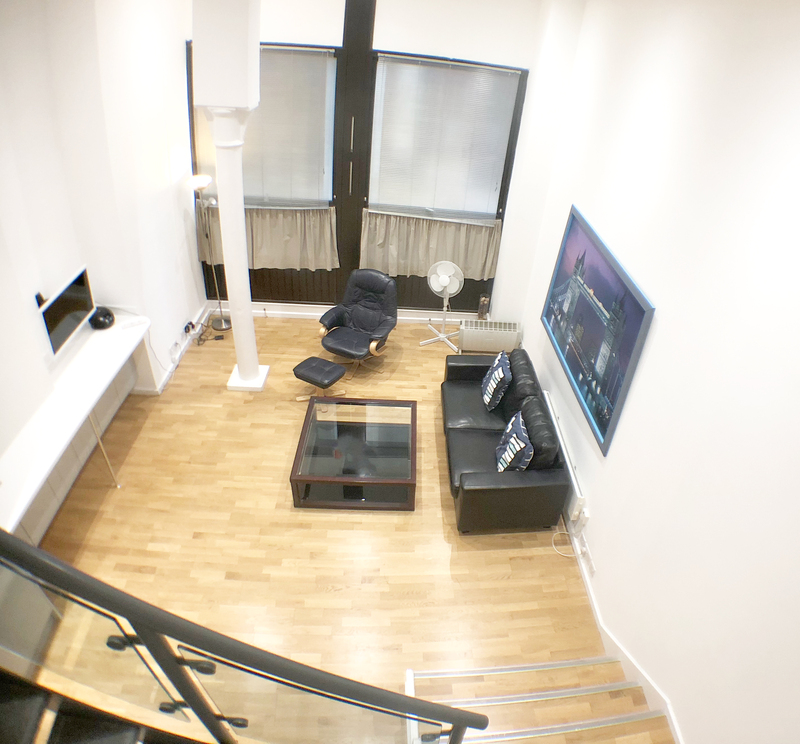 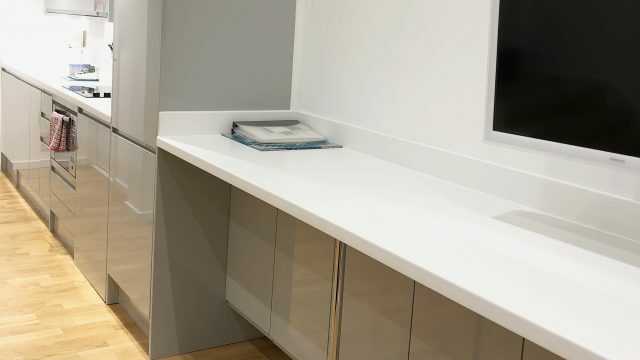 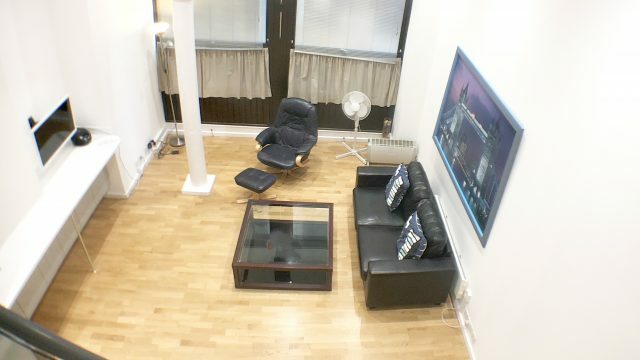 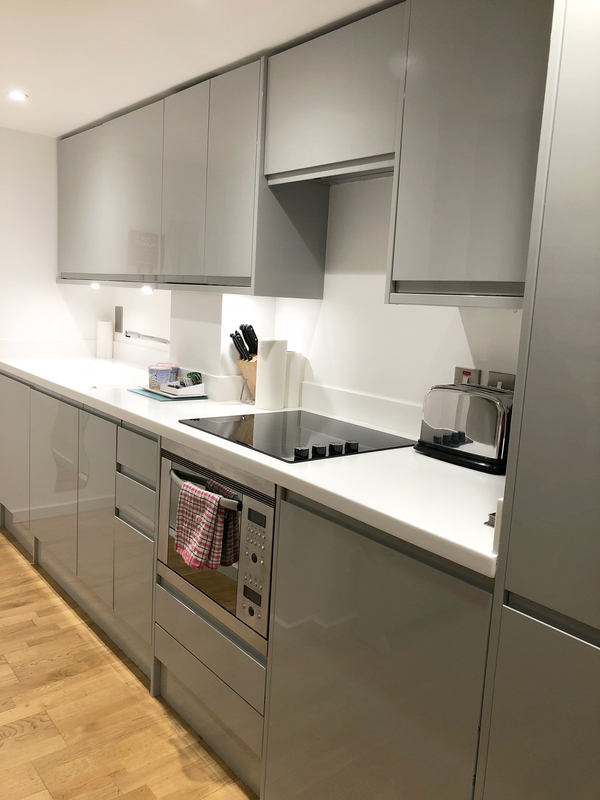 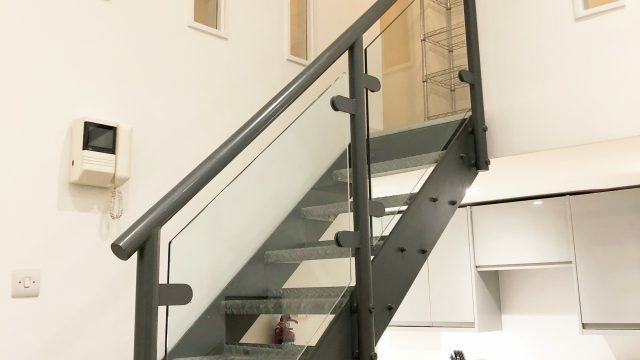 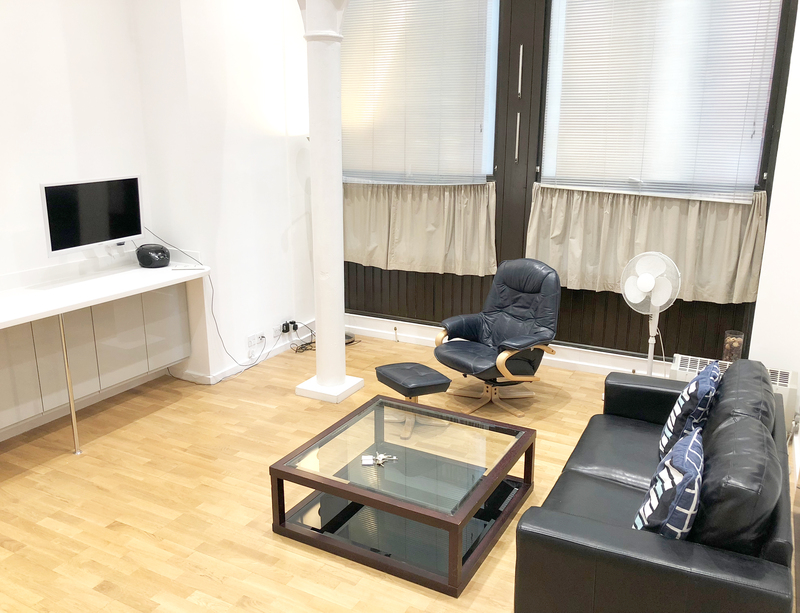 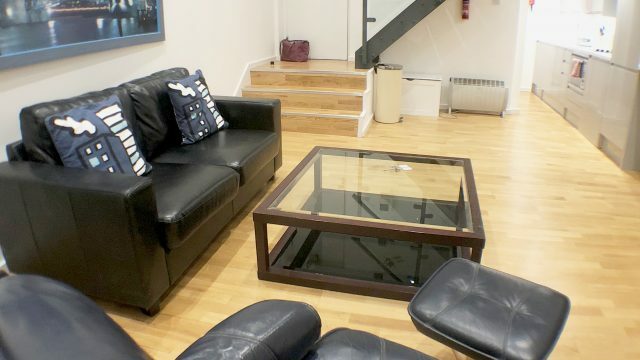 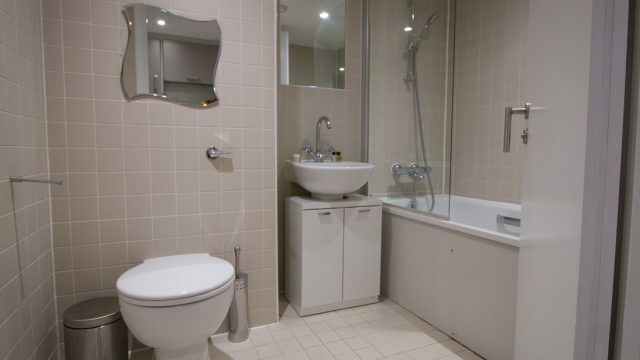 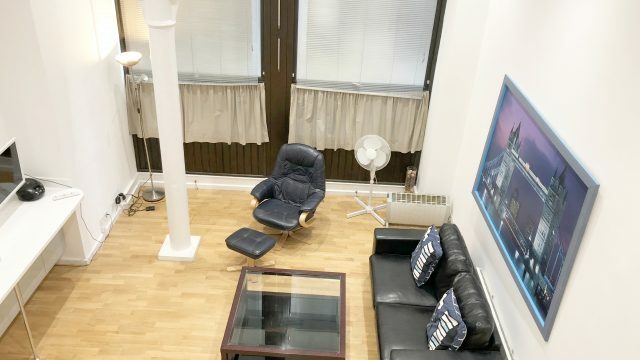 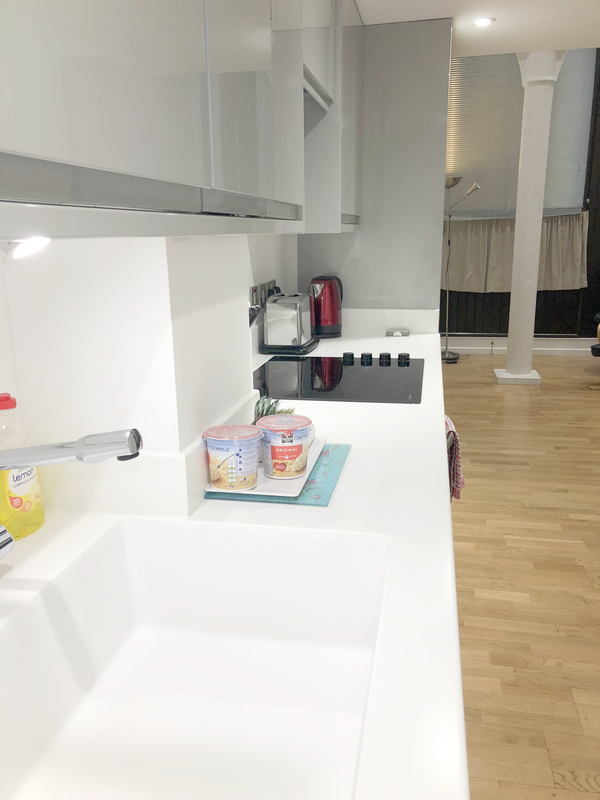 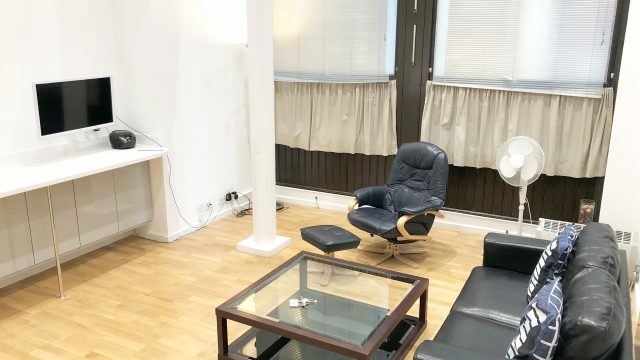 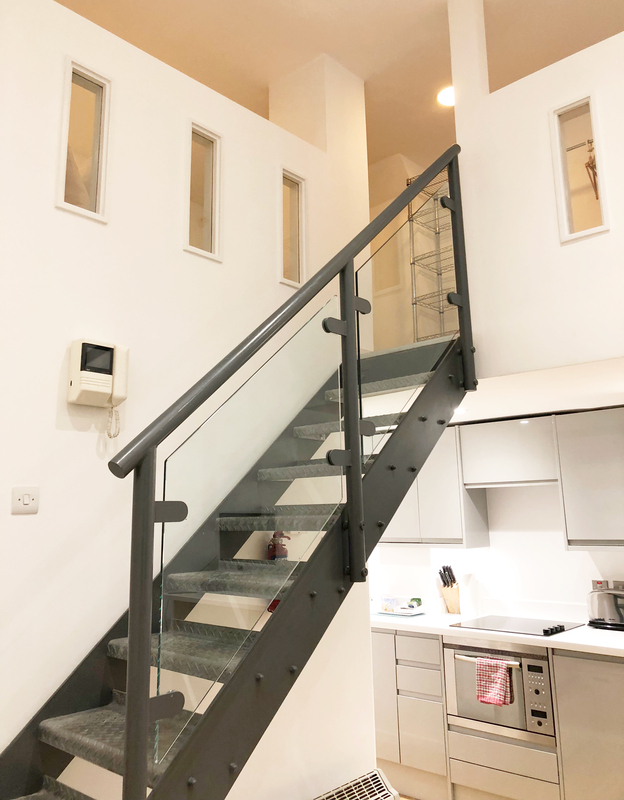 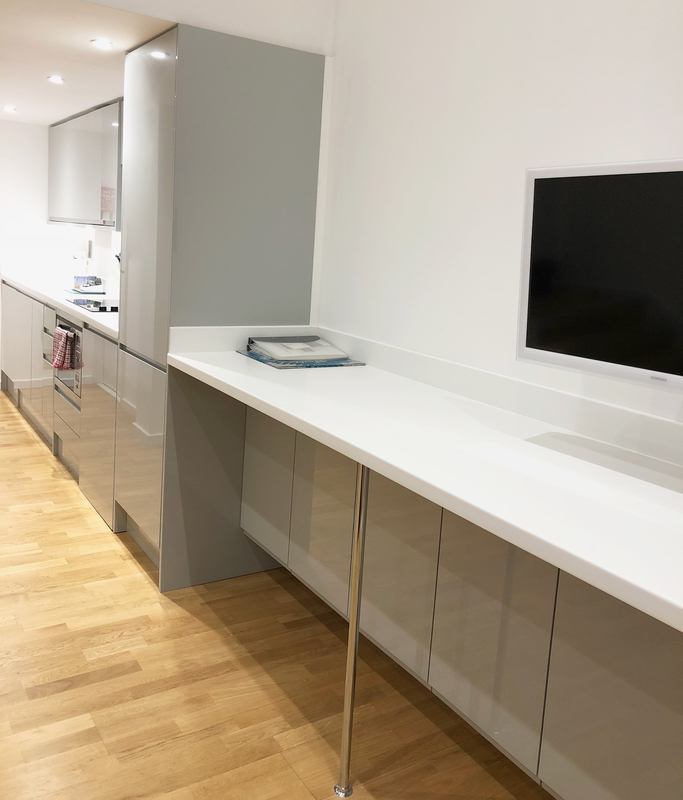 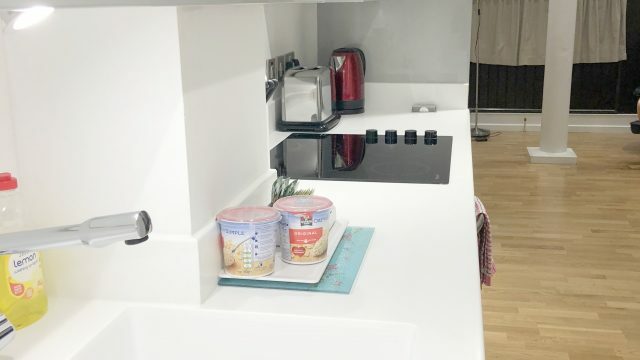 A modern Superior Split-level studio serviced apartment situated just off Ludgate Hill, just moments from St Paul’s Cathedral and Fleet Street. 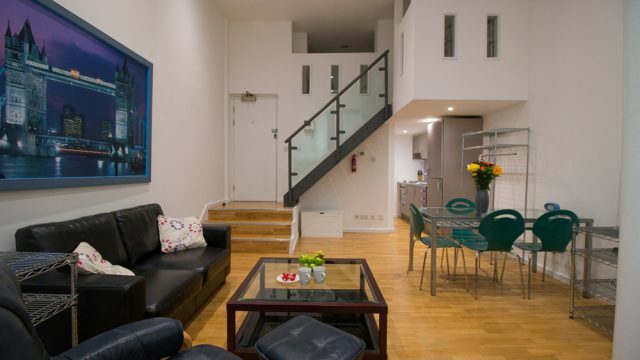 The location nearby Smithfield Market and the lively South Bank with the Tate Modern and Gabriel’s Wharf make this a great base for leisure stays. 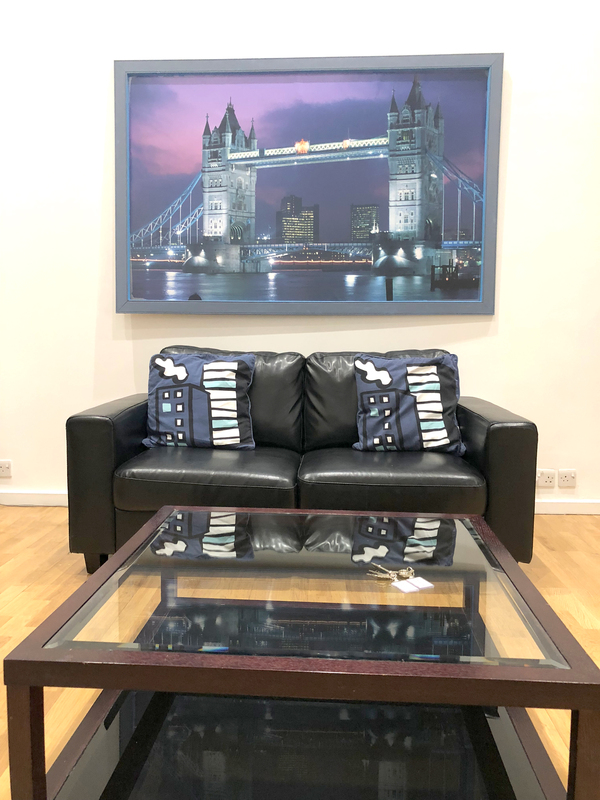 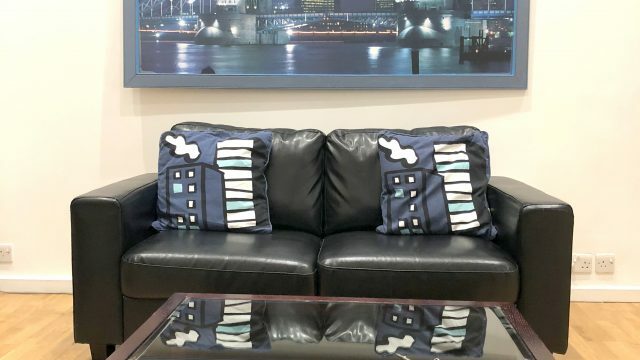 Situated on the edge of the City of London in the heart of historic London these serviced apartments are also ideal for business trips. 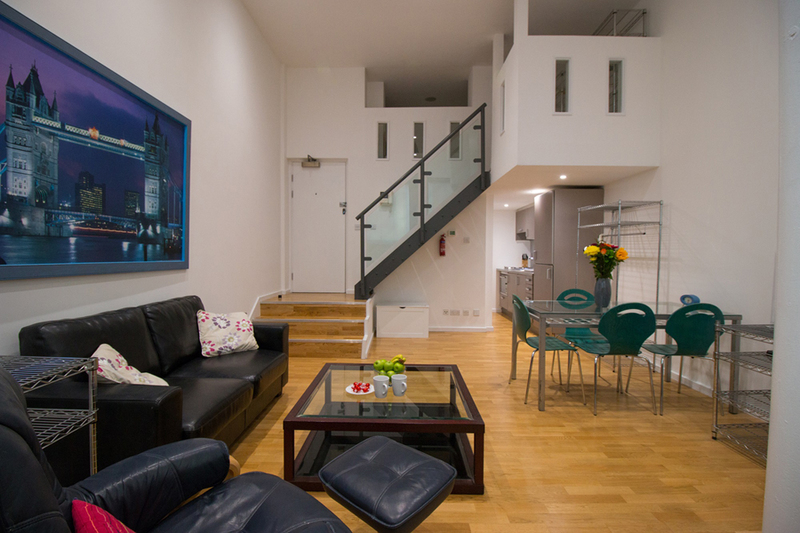 The high ceiling’s of the mezzanine serviced studio makes this a modern, bright space. 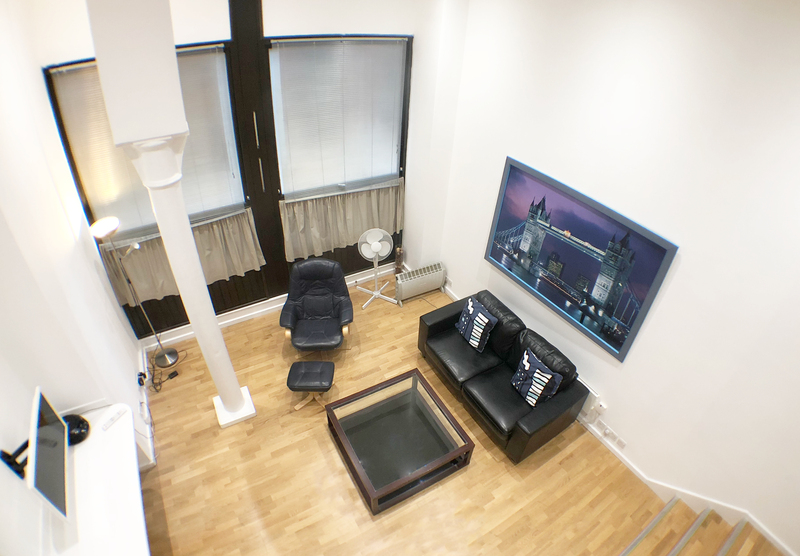 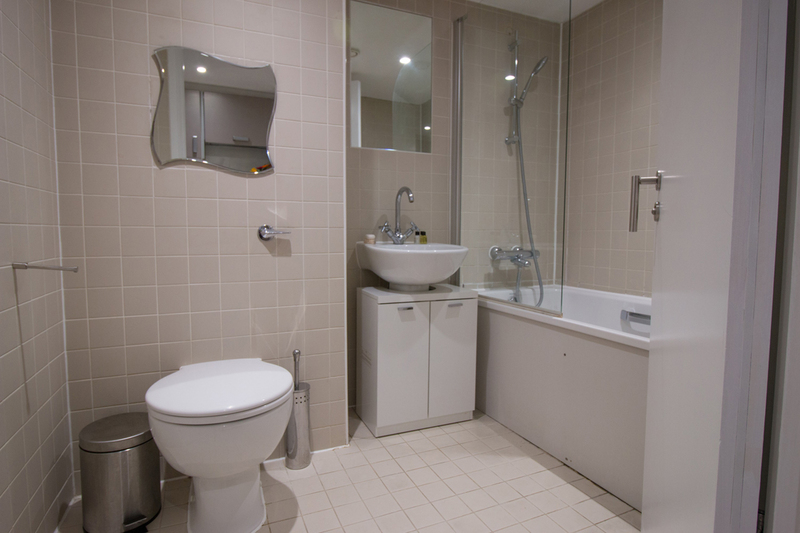 The main living space has a comfortable lounge, fully fitted kitchen and modern bathroom. 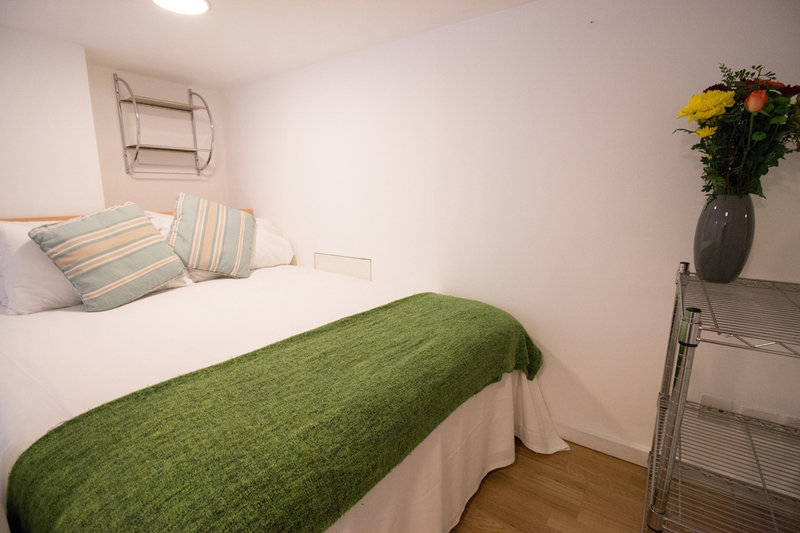 Upstairs the mezzanine provides a cosy sleeping platform with a double bed. 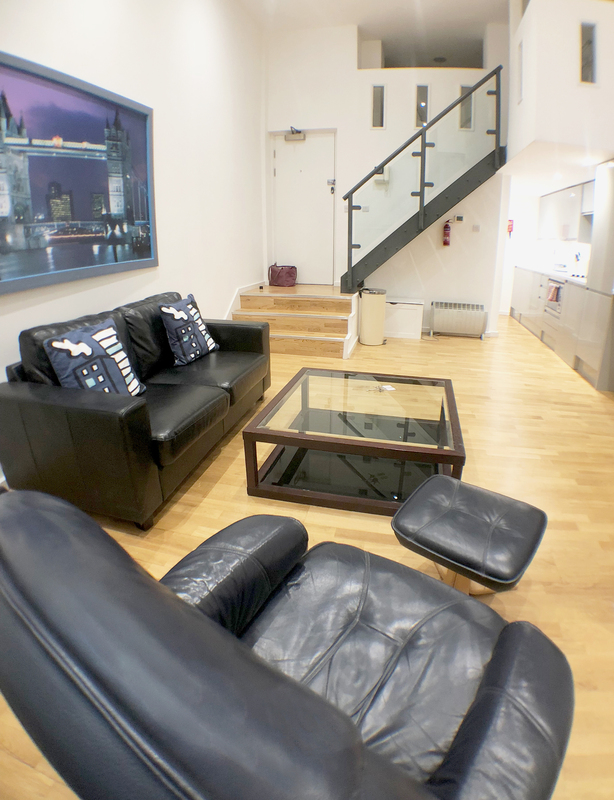 All the St Pauls serviced apartments come with wide-screen multi-channel digital TV’s and Wifi. 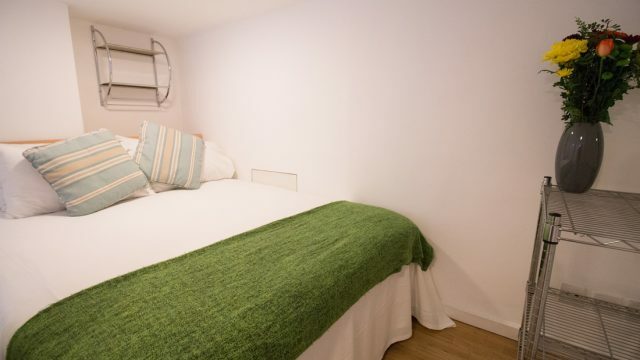 Weekly maid service and linen/towel change is included at no extra cost.